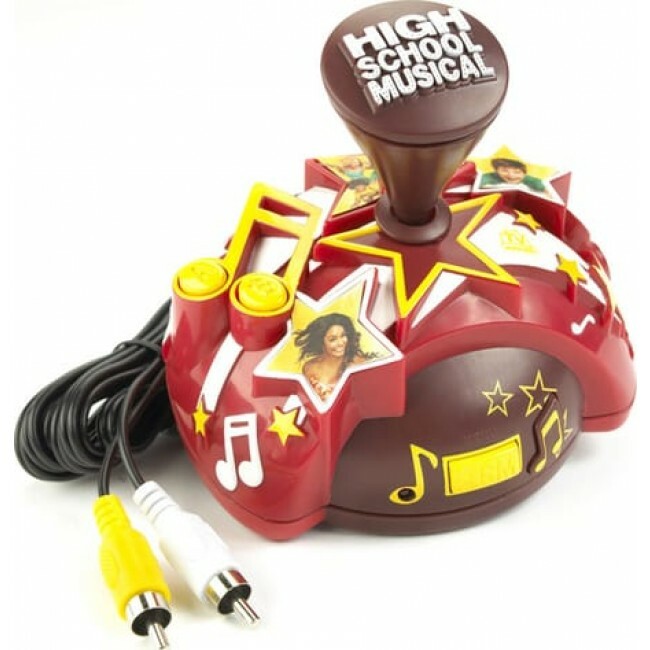 Disney Plug & Play TV Game High School Musical Edition 1 features all of your favorite High School Musical Charactors in four fun games. Just plug it in and play on your T.V. Requires 4 AA batteries.